Manchester schools. Paved private road just off of M-52 north of the Village of Manchester. Sandy. R-2 Low Density Residential. 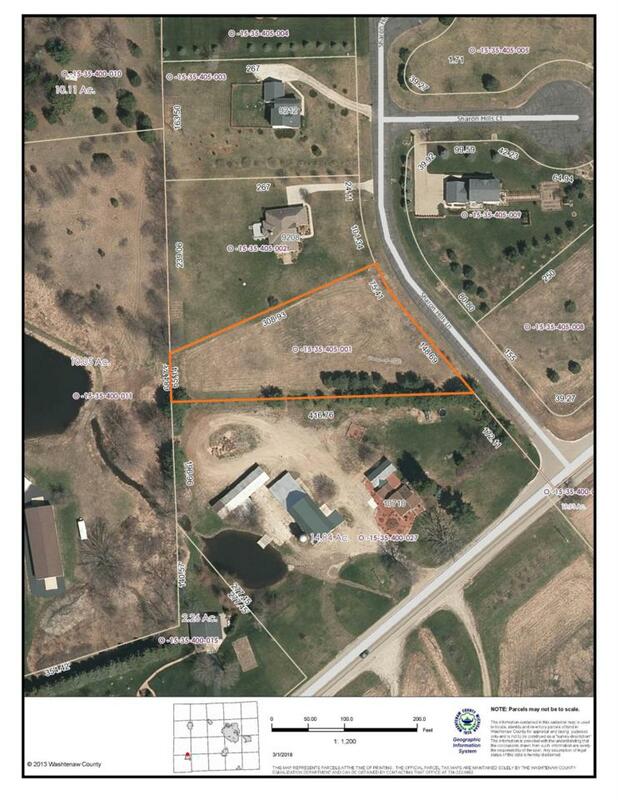 Seller will consider land contract terms to qualified buyer. Listing provided courtesy of Ctk Real Estate, Inc..